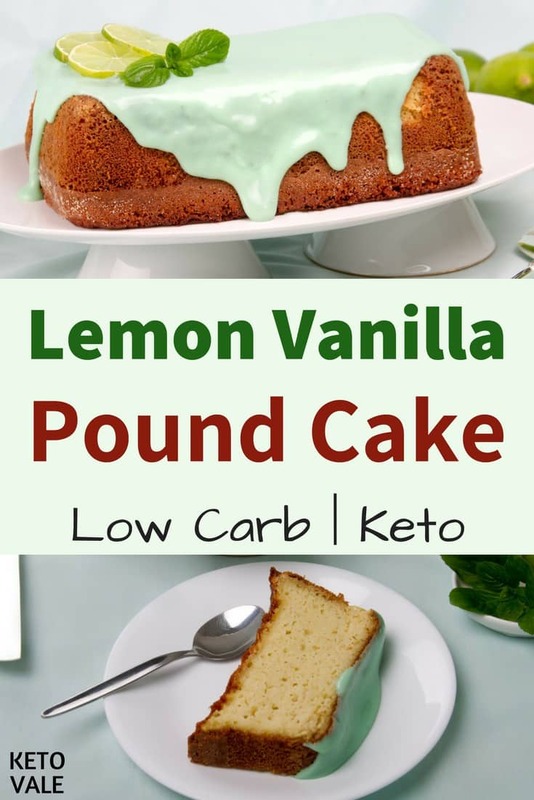 This moist lemon-vanilla pound cake can be seen as a low carb version of Starbucks well-known Lemon Pound Cake. 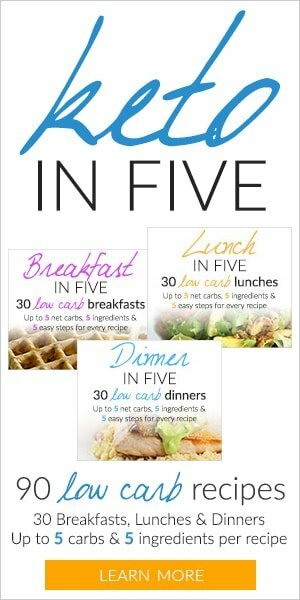 It is really easy to make, ideal for those afternoons when you just feel like baking something but you are not so sure of what to bake. 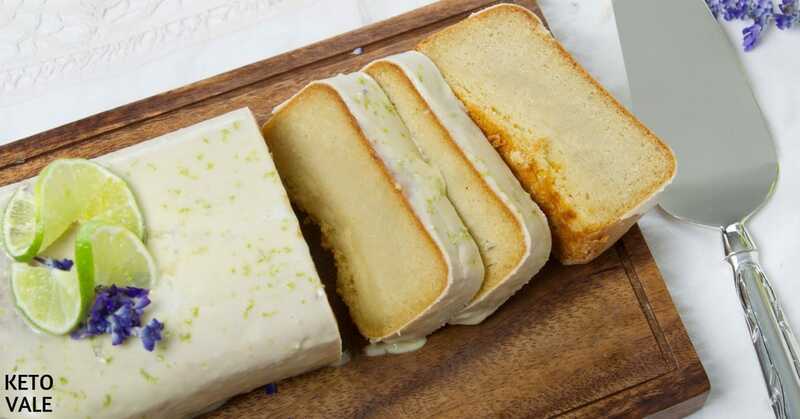 The glazing on the top is the best, a real tasty lemon flavor along with a moist, smooth and spongy cake. 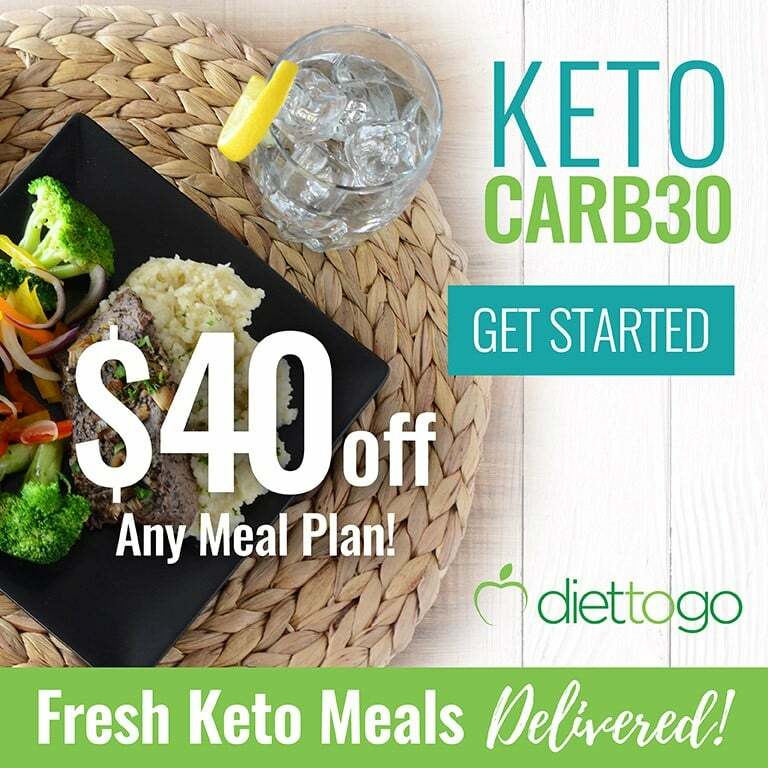 To make our low carb version, we use almond flour instead of regular flour and replace sugar with erythritol or any keto-approved sweetener of your choice. 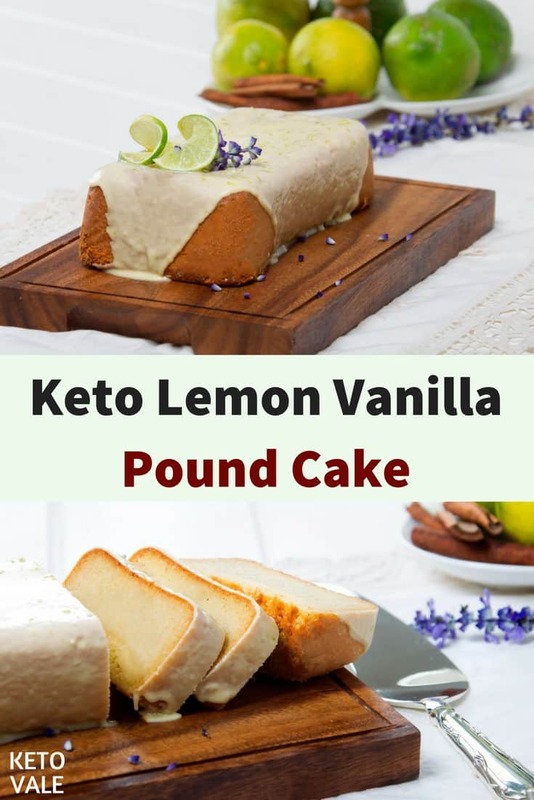 With just simple ingredients that can be found in any keto kitchen such as almond flour, egg, butter, sour cream, cream cheese, Erythritol, baking powder, lemon, and vanilla extract, you are ready to make an amazing pound cake that will impress your friends. 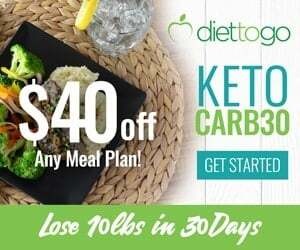 Although this recipe is simple, you need to use the exact ingredient amounts (will be shown below) and follow the procedures carefully to achieve the same result. This newly updated sugar-free, gluten-free and healthy cake recipe will make a stunning dessert for your weekends or any party and celebration. Ready all the ingredients and preheat oven to 350F. 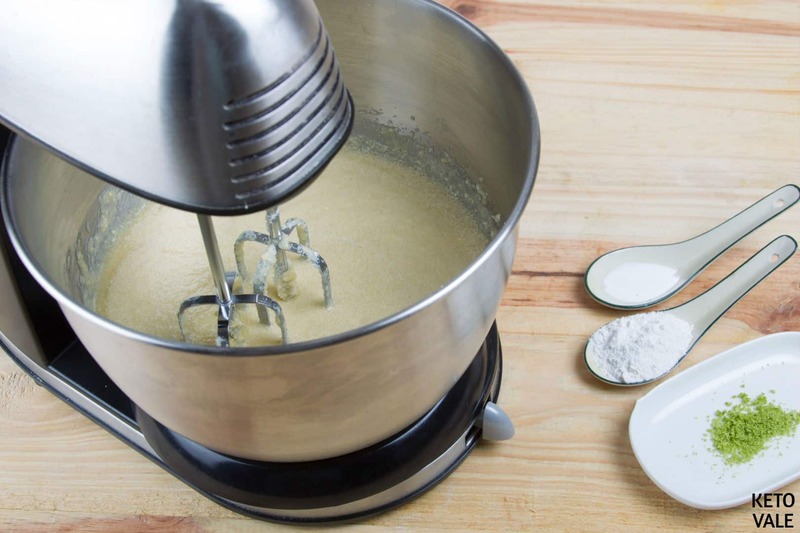 In a stand mixer bowl, combine all the wet ingredients and mix at high speed to make the mixture creamy. Pour the dry mixture in and mix well until smooth. (Note: You can also beat the egg whites separately and incorporate them at the end. It works either way). 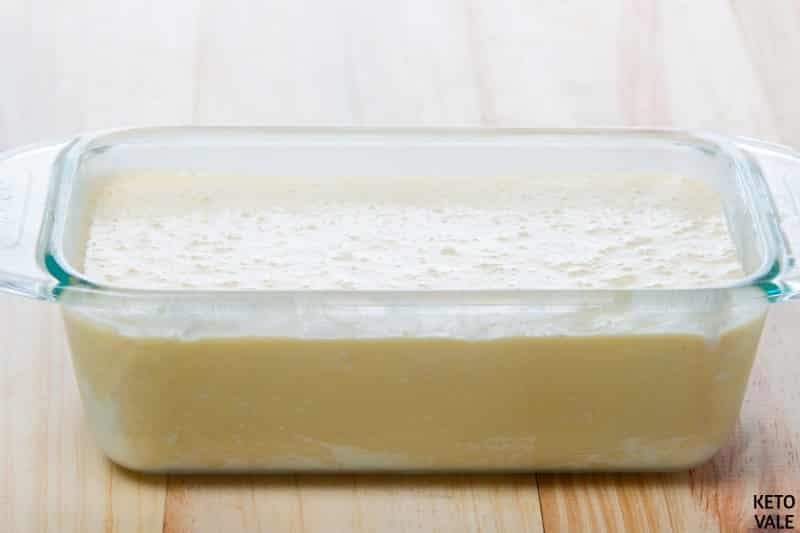 Brush some melted butter around the inside of the loaf pan. Pour the cake batter into the pan and bake for 1 hour. Use a toothpick to check if it’s fully cooked inside. When cooked and ready, remove from the oven and allow to cool. For glaze: Blend cream cheese, sweetener, lemon extract, and 1 drop of green natural food coloring (optional) in a mixer. Once the cake is cooled completely, coat with the glaze. Garnish with some lemon zest and slices of berries or lemon for more flavor. Make 16 slices and serve. 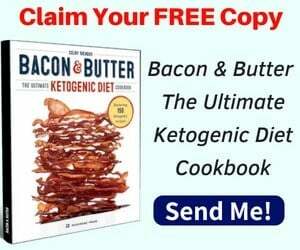 Another way to make a sugar-free and low carb glaze is to whip 4 tbsp of heavy whipping cream with 3 tbsp of Erythritol and 1/2 tsp of vanilla extract. If you prefer a white color glaze, don’t add the natural food coloring. Preheat the oven at 180C / 350F and oil well the cake mold, an 11-inch mold is ideal. Place the almond flour, sweetener, baking powder, cream of tartar in a bowl and sift to remove lumps. Save for later. 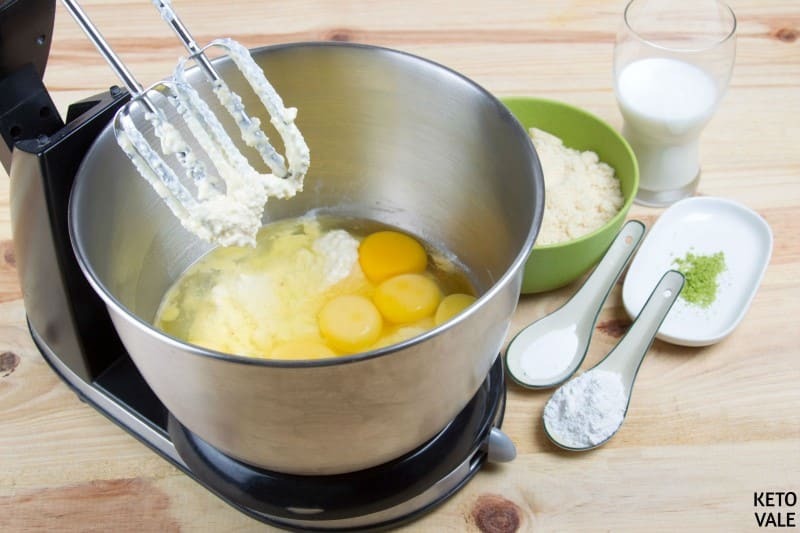 In a large bowl or stand mixer, add eggs, butter, almond milk, sour cream, lemon & vanilla extract and lemon zest in. Blend at a high speed for five minutes. 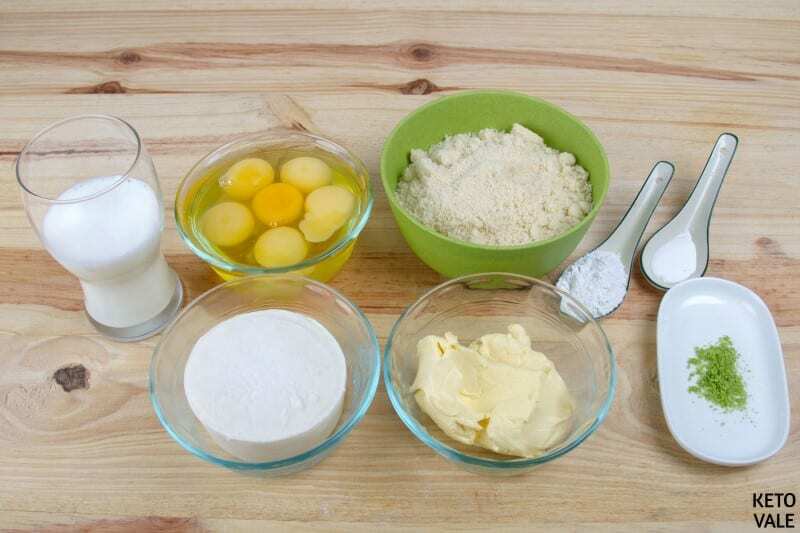 Add the dry ingredients in and blend well until a homogeneous mixture is obtained. Pour the mixture over the mold and bake for 60 minutes at 350F or until a toothpick is inserted in the center and it does not come out wet. In our case, it took us a bit more than an hour. 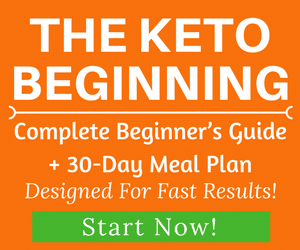 Mix all the ingredients in the blender at a high speed for about 3 minutes. 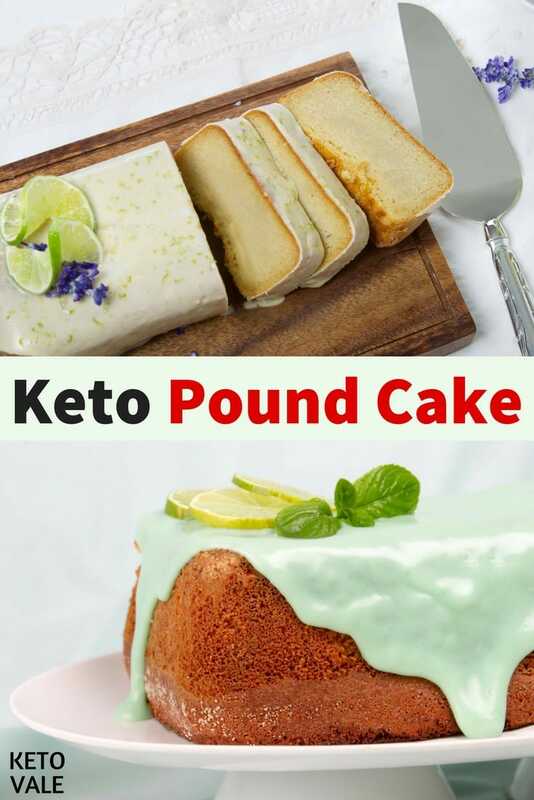 Pour the mixture directly over the pound cake when it is at room temperature and decorate with slices of fresh lime and mint leaves.